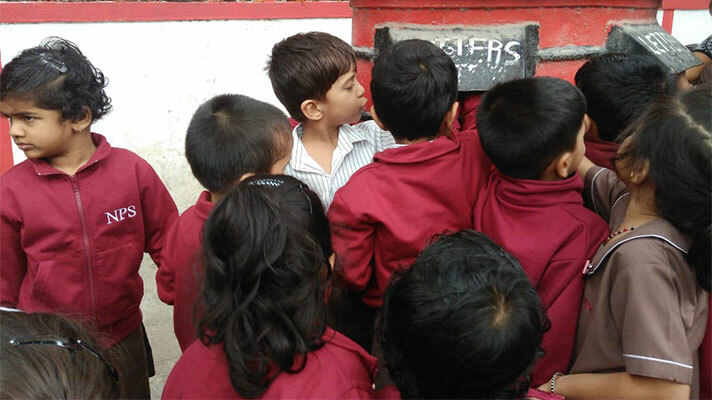 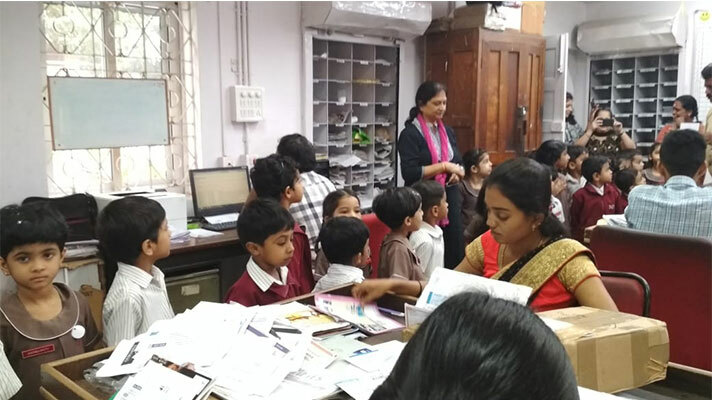 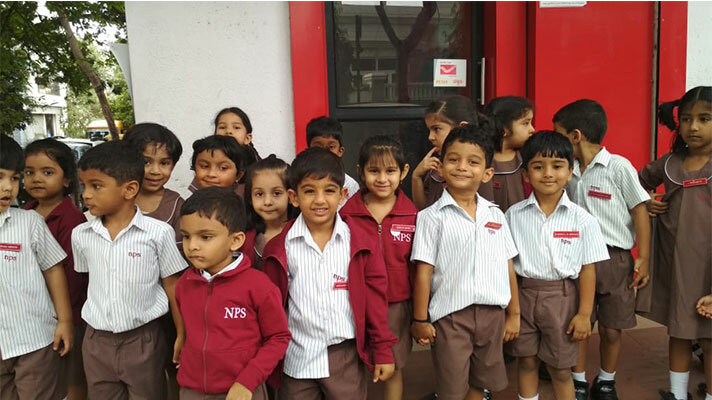 An educational trip to the post office was organised for the students of KG I on 19th September 2018 to enhance their learning experience on the ongoing EVS topic ‘People who help us’. 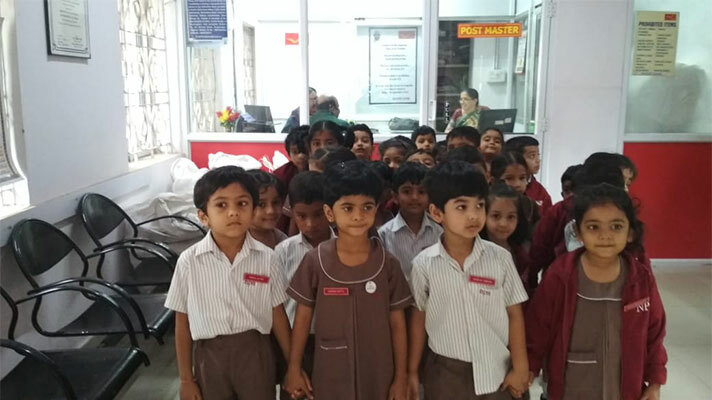 The visit to the post office gave students a better understanding of the role and responsibilities of the post master and post man. 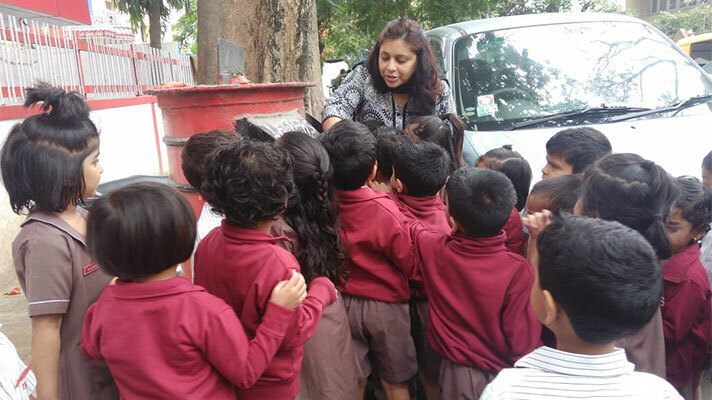 The postman explained to the students how letters are collected and delivered to their destinations. 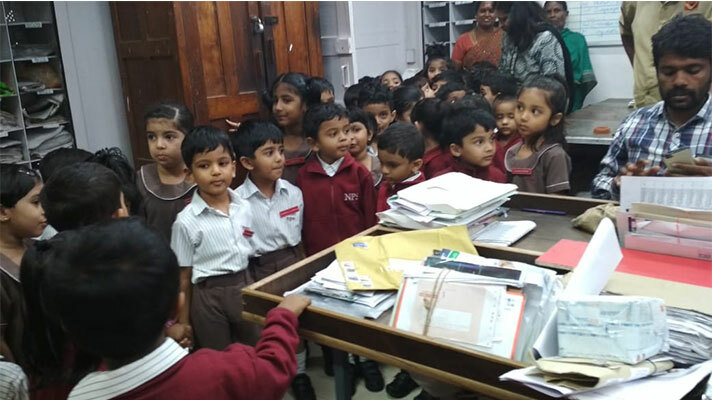 The students were excited to see letters being stamped and sorted. 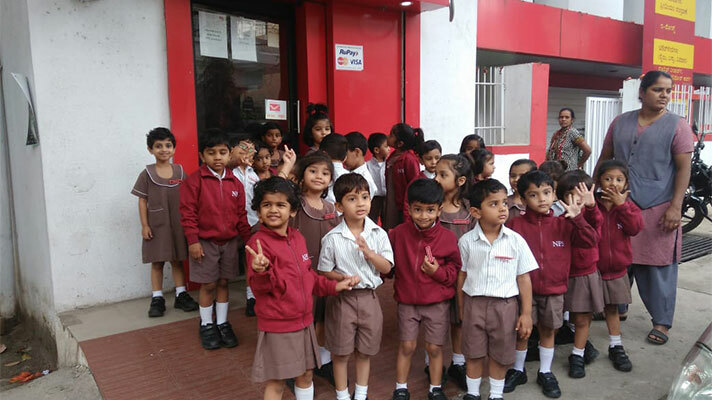 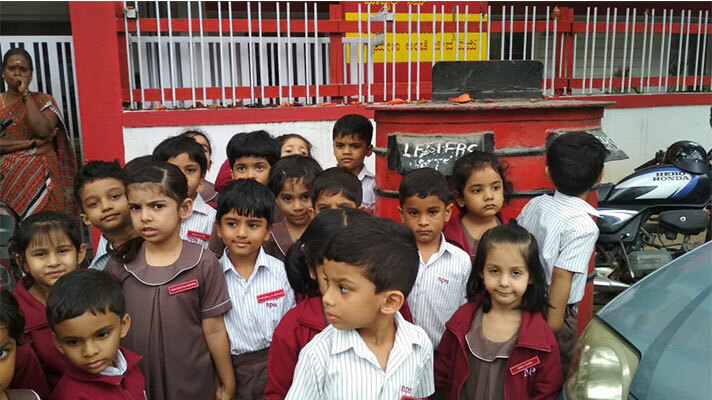 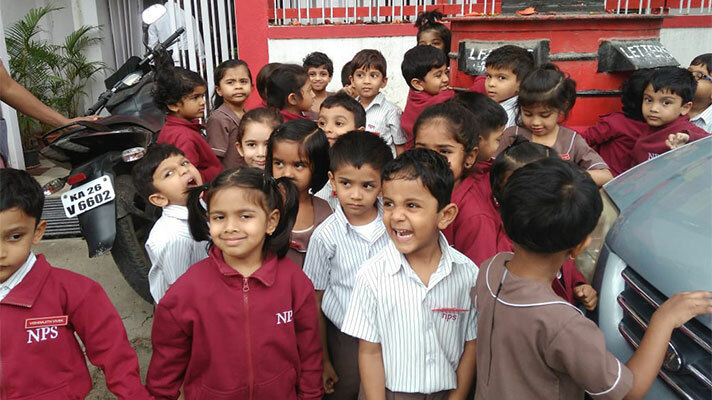 The field trip was an enjoyable and informative experience for the Kindergarten students as most of them were seeing the post office for the first time.